Outed earlier this week, it looks like the crimson crusader is indeed getting the NXEDGE Style treatment. 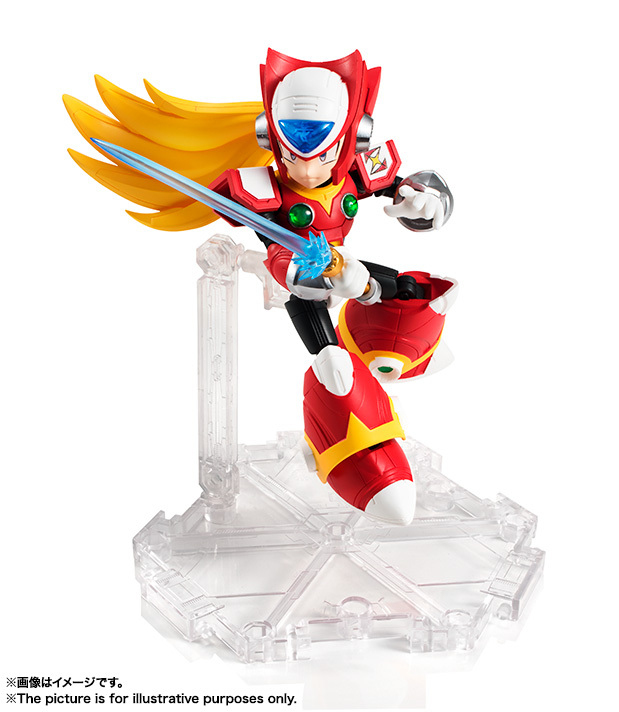 NXEDGE Zero stands at nearly 4-inches and comes with a small assortment of accessories (Z-Buster, two Z-Saber effects, figure stand). It's slated to hit retail in September. Pre-orders should be going up shortly. Keep an eye on the usual places, like Big Bad Toystore and Ami Ami. For now, you can check out some additional images here. 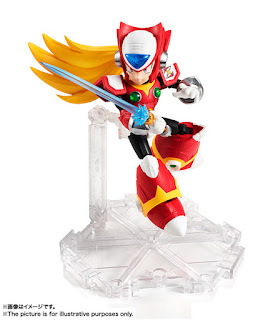 I agree, Axl needs a high quality figure. This style would be perfect for him. Why the huge hip gaps, its obviously deliberate but it doesn't look any good. I find these figures really weird and off-putting somehow. 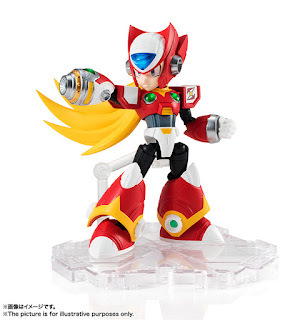 I wasn't into the complimentary X figure for those reasons, and was also put-off initially, but I think the design works better with Zero for some reason; my initial reaction to this design was positive, and I may actually order this one. Regardless it does seem like all the details are on point so I don't see it as being too bad. I guess it's just the size of the head that's bothering me, maybe. This line is supposed to be Chibi, I'm pretty sure. AXL! AXL ! AXL! PLEASE Capcom ! Please Bandai ! 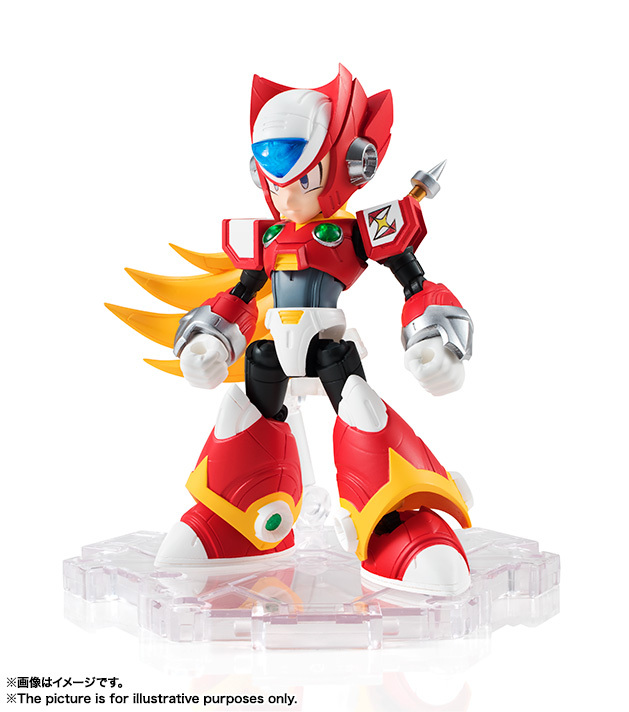 I ASK FOR A NXEDGE AXL !....AND MAYBE A S.H. FIGUARTS! CH'MON!